A fracture is a broken bone. Doctors will use different methods to repair bone fractures depending on the injury’s location, type, and severity. Fractures can be complete or partial. Some require surgery or metal plates, while others may only need a brace. Everyone who experiences a fractured bone will heal differently. 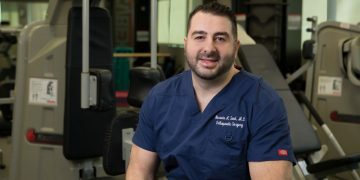 The healing process will depend on the nature and extent of the injury, the stability of fracture fixation, and biological processes, so a proper healing protocol is crucial. In this article, we look at how doctors treat bone fractures, the science behind three main stages of bone healing, and home remedies to speed up bone repair. Why should you get a bone fracture repaired? If a person with a fractured bone does not get treatment from a doctor, there is a chance that the bone will heal in an unusual position. One of the goals of treatment is to restore the normal anatomy. Doctor will manipulate and reset each part of the bone into its correct anatomic position. People can have bone fractures with different degrees of severity, and while some may be minor, others can lead to serious complications. 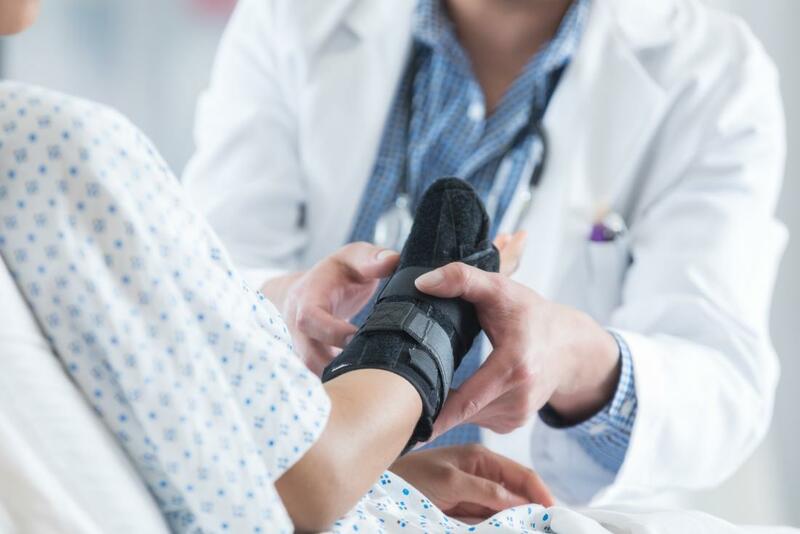 No matter how severe a bone fracture is, a person should always see their doctor for treatment to avoid future complications, such as abnormal healing, loss of function, or bone weaknesses. In some fractures involving a larger bone, such as the thigh bone (femur), severe complications such as a fat embolism may arise. Here, fat globules are released into the bloodstream and deposited in the lung capillaries, leading to respiratory distress. If left untreated, it can be fatal. After repositioning the bone, doctors will typically immobilize the broken bone with a plaster or fiberglass cast. A cast will allow the bone to heal in the correct position. Doctors often use casts to treat fractures in the leg, foot, arm, and wrist bones. A functional cast or brace differs from traditional cast immobilization in that it allows limited and controlled movement of nearby joints. Usually, doctors put an initial cast on the limb with the broken bone and remove it after some time. Then, the doctor will put the limb in a functional brace, which allows its early movement and mobility. When a person has a severe bone fracture, doctors may need to perform surgery to correct the break. In an open reduction procedure, doctors expose and reposition the bone by hand. People may require open reduction if they have complex fractures or fractures that are unsuitable for treatment with a cast. Open reduction with internal fixation: This procedure involves attaching special screws or metal plates to the outer surface of the bone. The surgeon may also position metal rods in the center of the bone to hold the bone pieces together. Open reduction with external fixation: This procedure involves placing an external device on to the injured limb after surgery. The surgeon places metal pins or screws above and below the fracture site to support and immobilize the bone while it heals.